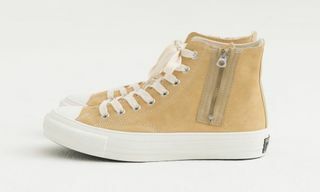 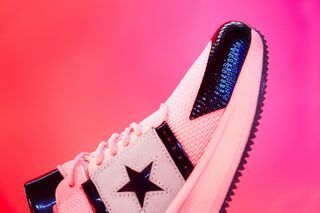 Key Features: Exaggerated tooling and a mixed material upper are the hallmarks of this newest Converse silhouette. 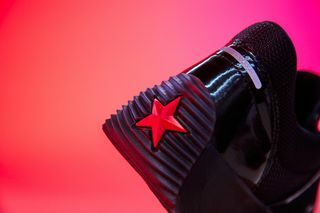 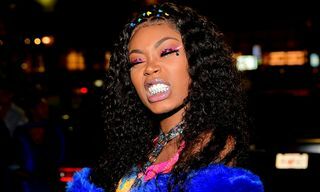 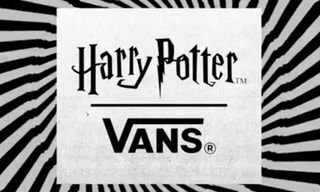 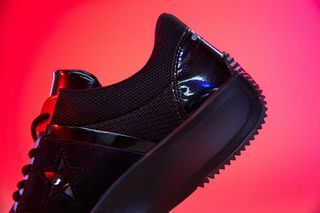 Star branding on the side, as well as a rubber heel wrap round off the look. 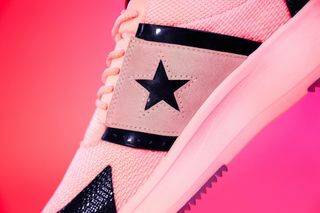 Editor’s Notes: Converse recently unveiled an all-new silhouette, the Run Star. 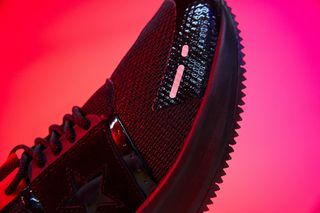 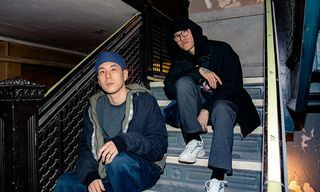 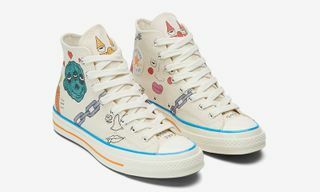 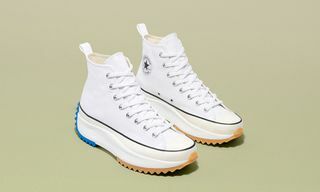 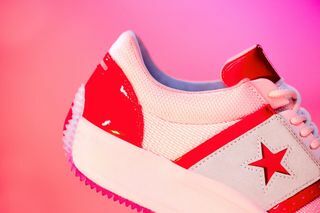 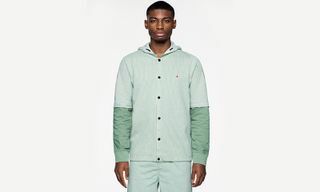 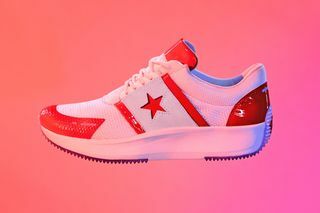 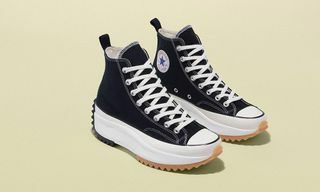 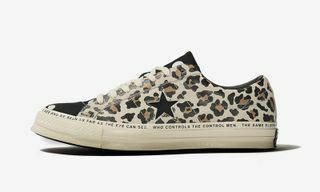 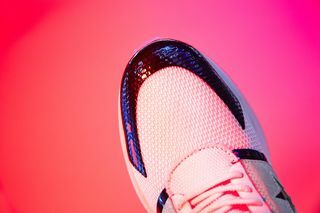 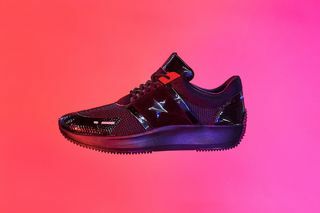 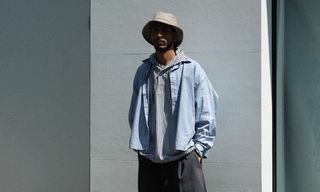 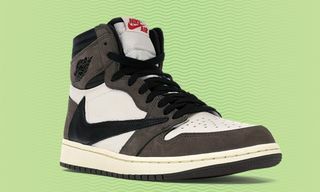 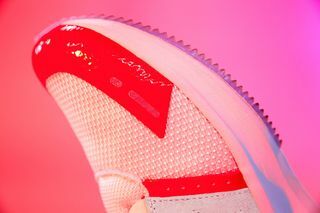 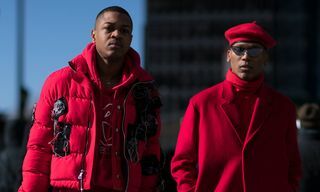 According to the brand, its new sneaker “juxtaposes heritage running style with exaggerated tooling” and takes cues from classic Converse styles. 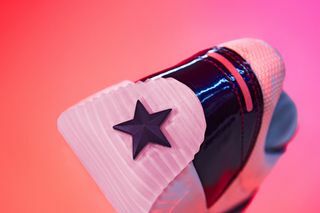 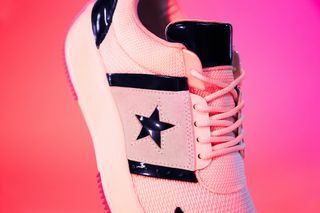 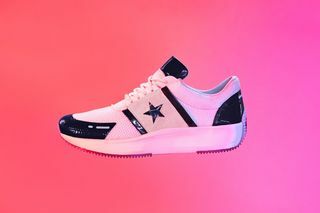 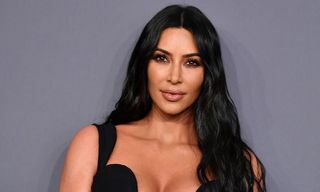 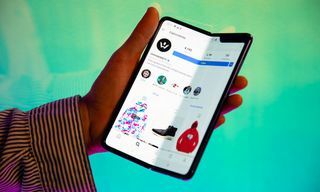 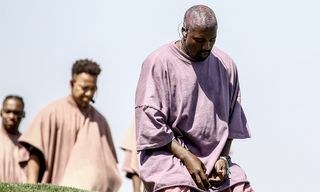 The Run Star was previously seen during JW Anderson’s Spring 2019 London runway show — albeit a remixed version. 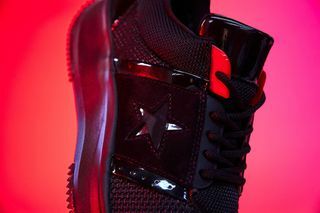 Available now in three distinct colorways (Red/White, Triple Black, and Black/White), the Run Star retails for $90 on Converse.com. 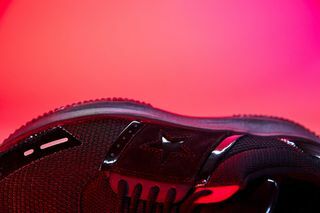 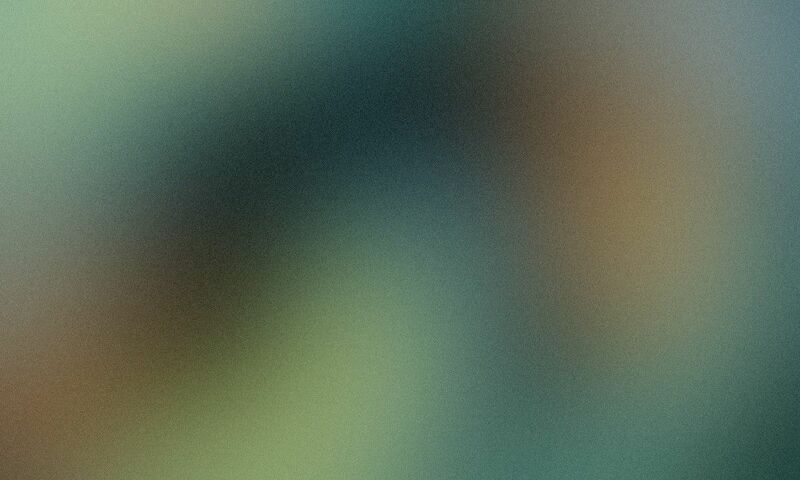 Check out the images above and then leave your thoughts on the sneaker below.